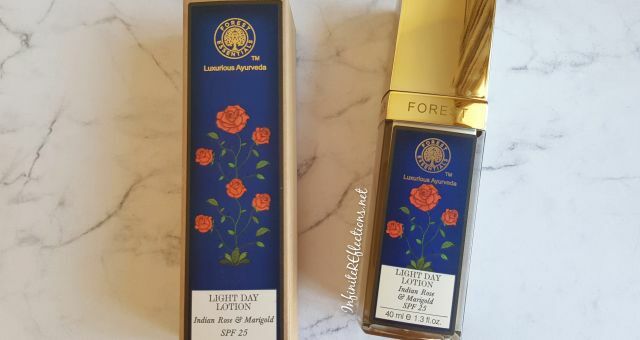 It is specially designed for dry to dry combination skin types but after using this I feel that very dry skin types will also love this product. There is a cream variant for very dry skin types and an gel variant for oily skin types in the same moisturizer category. This products claims to give intense hydration all day long. Silky textures penetrates quickly. I love the packaging of this product. Its a plastic bottle with a sleek pump which gets the right amount of product out. There is no chance of spillage even when you are travelling with this product. It is a savior specially in airplanes since the environment inside the cabin can be quite drying even for people with normal skin. The pump has a nice cap which doesn’t come of easily and stays put pretty securely. I love the fresh look of the bottle. 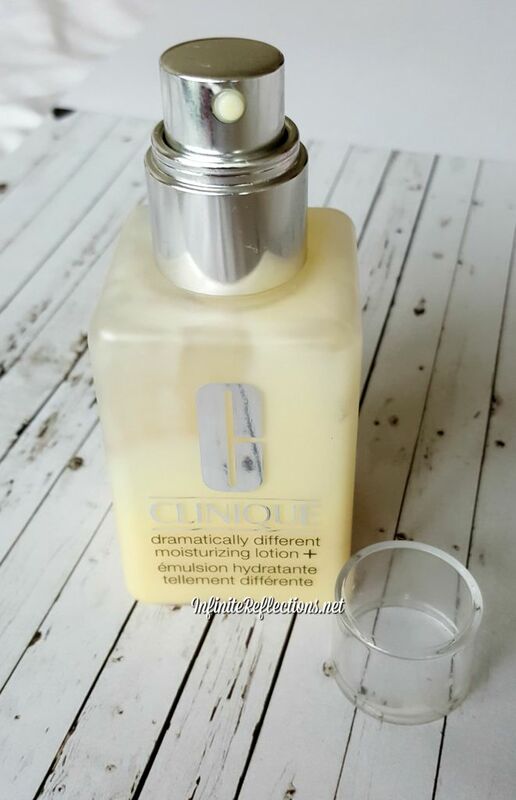 Although, I do like high-end glass bottle packaging but I love that this has a very “clinical” packaging which makes it so easy to use everyday without the need of being extra careful with the bottle. In Singapore, the 50 ml bottle is around 29 SGD and 125 ml is around 60 SGD. I have the 125 ml bottle, but I did buy it in Hong Kong at a crazy Flash Day Sale so it was almost 30% off. The price is quite up there but I feel this product lasts a long time. I bought this around 5-6 months back I still have some left and I use it at least once a day everyday. There is nothing different about its texture. 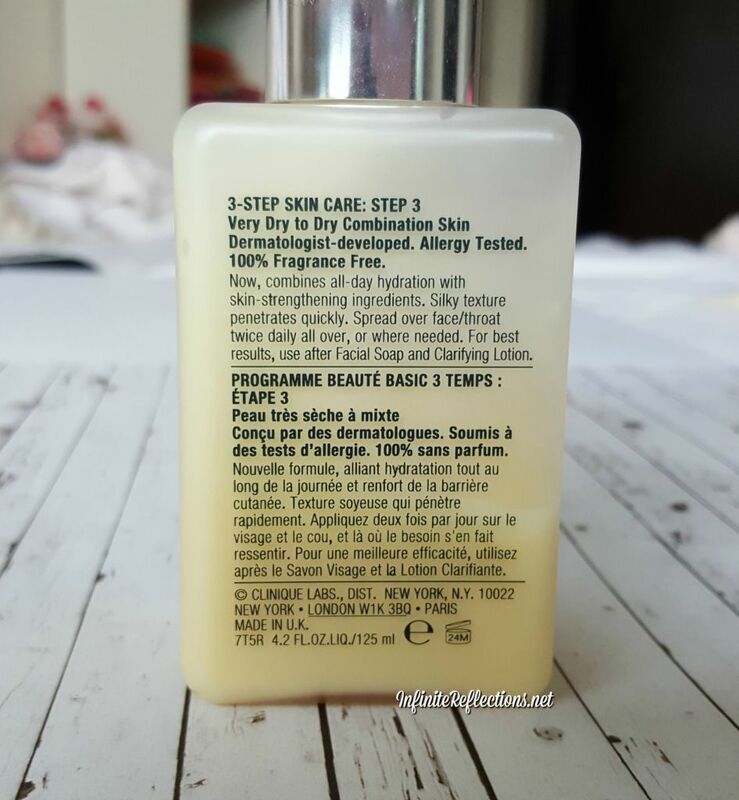 It has a standard moisturizer like texture, not very thick and not very liquid. There is no noticeable scent as such, just a mild hint of fragrance nothing too overpowering. Sometimes I do like my lotions to be a little scented, but that’s just me. I have been using this lotion for a long time now and I would say all its claims hold true. 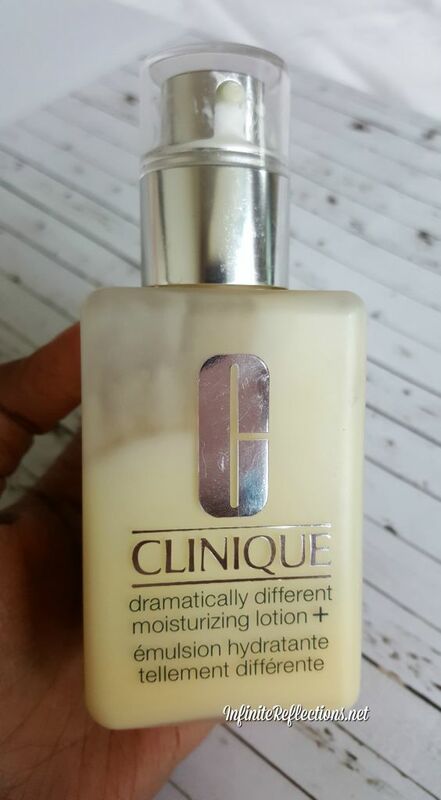 This is an excellent lotion for people with dry skin and it’s just not for few hours. I feel like it can provide hydration for 6-7 hours without any reapplication on me and that too intense hydration. I have noticed that some dry patches on my skin have completely disappeared and on continuous usage it gives the skin a very healthy and hydrated look. The only thing which I don’t like about this product is that it completely doesn’t soak into my skin. It feels like it sits heavy on the skin and does not feel very lightweight. I am not sure if I am applying too much. Other than that, its an amazing product which has really given results. 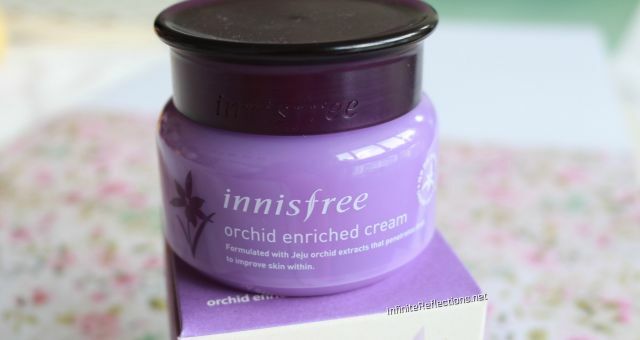 If you are looking for a great lotion which will give you amazing hydration but you don’t mind a little greasiness or stickiness on the skin then you will love it. 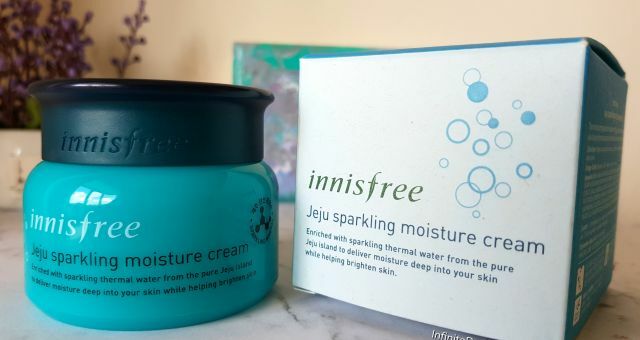 I personally don’t mind the sticky feeling because I love anything which can provide intense hydration and also make the skin look healthy and nourished. I just apply some powder foundation on top of it, if I am going out. I hope you found this review helpful. Do comment if you have any questions.